Ad operations is a dynamic profession where wit, planning ability, and tech-savvy insight combine to juggle a multitasking endeavor. Therefore an environment like this demands a backbone of varied knowledge for long-term success. To assist, we’ve compiled a list of must-read books for those looking to pursue a career in ad operations that even a seasoned pro would appreciate. 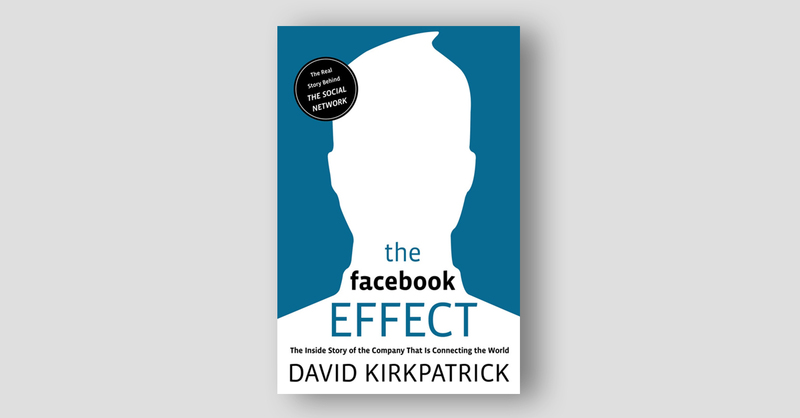 Kirkpatrick is a thought leader worth reading about and listening. The Chief Economist of Techonomy Media provides an insider view of the company’s rise, consolidation, projection, and vision. Rather than an outside judgment; this is an authorized account of what goes on in Hacker Way, to follow up the initials ups and downs of the corporation. They can learn more how they were looking for ad specs and configurations that both matched the advertiser and became useful for the user, adding value. The book also follows the first approaches to the company’s monetization through ad sales, integrating sponsorships and ad insertions. 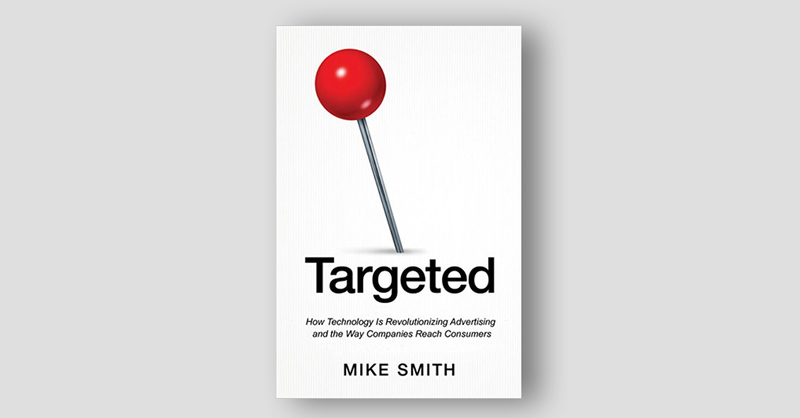 Mike Smith has become a best-selling author with this guidebook, which draws upon the lessons of companies, individuals, and innovations who have driven the revolution of ad sales software and technology. How real-time bidding has changed the game and the ad operations process. How the complex map of ad technologies are interlocking. The dynamics behind auctions and the development of paid search advertising and real-time bidding. How companies such as Right Media developed their first ad server. 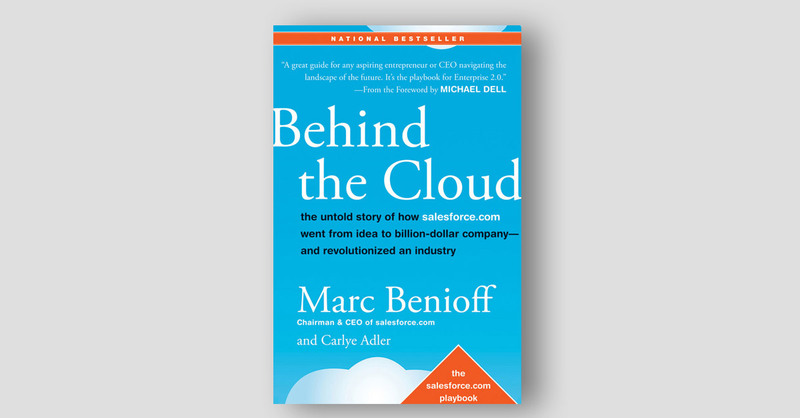 This best selling book is nearly nine years old, but the lessons Salesforce CEO Marc Benioff give still ring true to this day. It is no wonder the company survived the dotcom crisis of 2001 and became a leader in cloud computing. In the end, Benioff shares some of the strategies behind the development of his platform, and how it allows partners like us to flourish in innovation. 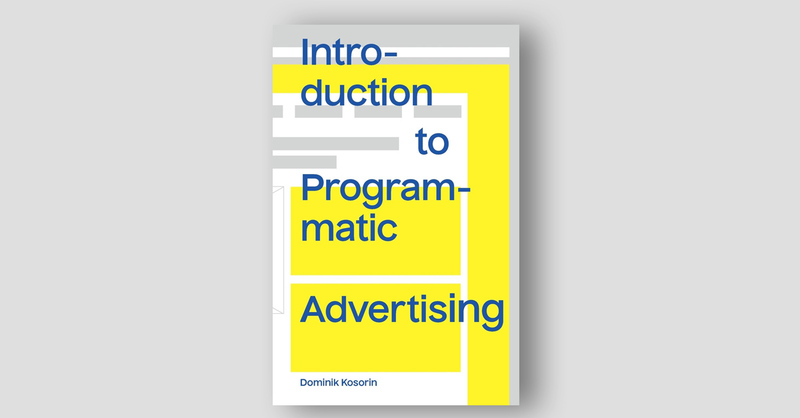 For those unfamiliar with programmatic, this book is a comprehensive introduction, so it can help newcomers and even seasoned ad ops professionals to get up to speed with the fundamentals. 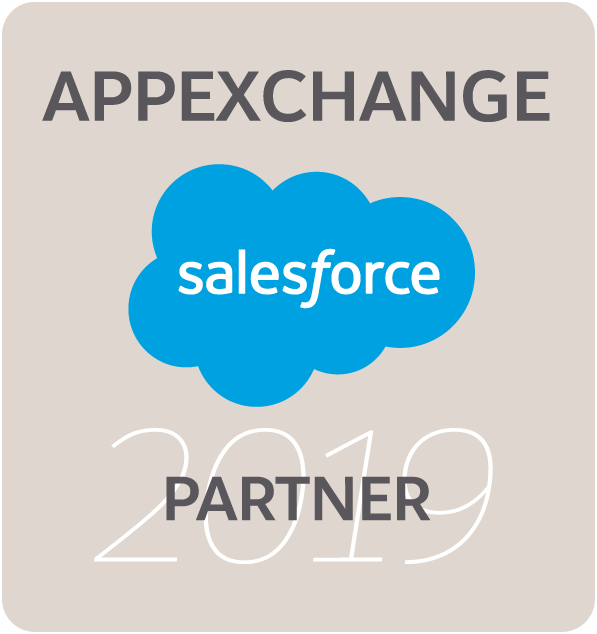 It outlines the underlying technologies of programmatic, such as banner ads and ad exchanges, and gives a context of the programmatic ecosystem and the combination of publishers, advertisers, SSOs, DSPs combine. Kosorin also takes the time to describe in detail the logic behind ad trading and real-time bidding and new developments such as rich media and native advertising. The network of ad servers available today in the advertising industry can overwhelm anybody. 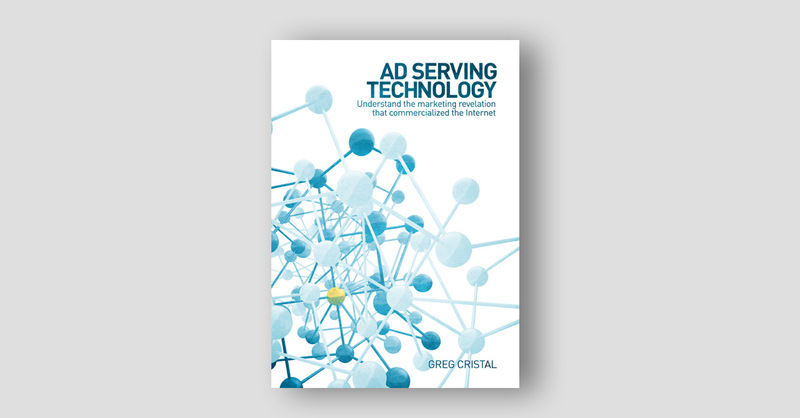 That’s why this book is an exciting reference guide to ad serving technologies and campaign management, as well as introducing programmatic applications such as DSP and SSPs. It illustrates, in brief, the concept of third party ad serving, and the relationship between users, publishers, and advertisers, and introduces the different industry players who must work around these type of solutions. An interesting section of the book introduces Agency Planning both in-agency and through trading desks, and explains the inner workings of publisher networks and the way they sell their ad space, underlining key outcomes and challenges such as ad prioritization, frequency capping, over and under delivery and browser targeting. 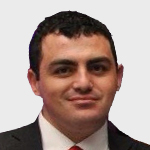 It also works around ad serving operations and its value, especially at an age where a simple spreadsheet is outdated. In 1985, “the father of Advertising” David Ogilvy gave people something to talk about when he wrote the original Ogilvy on Advertising. More than 30 years later, his agency has evolved with the times. 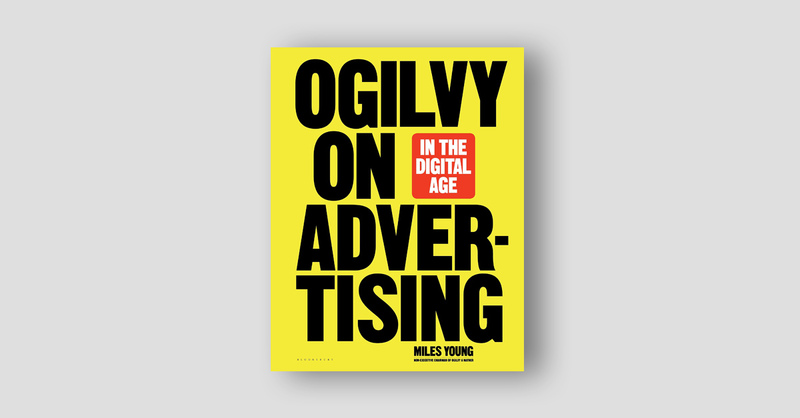 Current non-executive chairman, Miles Young’s sequel, helps out in understanding the ad industry in the midst of the digital revolution and goes deep into the digital ecosystem where the most important currency is data to convert sales on screen. An interesting takeaway is a balance he tries to strike between traditional and digital mediums. There is this idea of ‘either…or,’ Where people are saying either digital or traditional, and that translates into the belief that everything else that’s happened before it is dead. So, the first takeaway is to not believe in the idea or the argument that everything is dead. Digital has been absolutely transformative, but it works best in combination with things that have been around for a long time. Digital is a re-framer, an advisor for traditional ways of doing things and therefore, it’s not a complete replacement, Young said in an interview. The dynamics of the advertising supply chain and the bottom line behind ad operations require quite an introduction for managers from outside the industry. 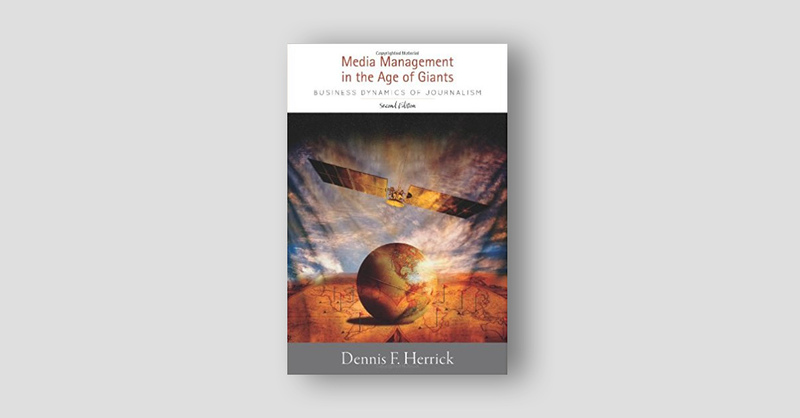 Herrick expands on the emergence of giant media corporations and introduces insight on technology and profitability in the digital age, with real-life examples of newspaper, television and radio companies. He spends an entire chapter covering the knots and bolts behind the operations and structure of news media companies, going through its functional departments such as administration, finance, accounting, marketing, and sales. Later, he explains that challenges of budgeting and financial planning and some of the key metrics behind a balance sheet and advertising sales. This book is an excellent introduction to the industry for those who are quite knowledgeable about sales and inventory management but need to bridge the gap into understanding the complexities of monetizing media through advertising.